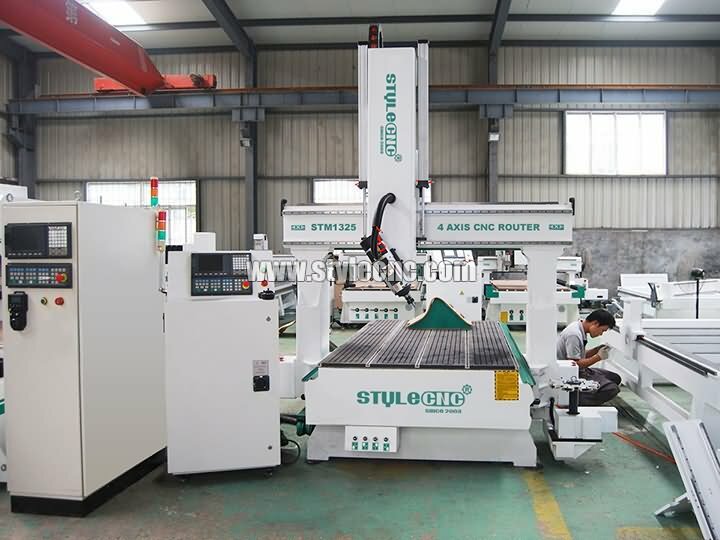 4 axis CNC router is also called as 4 axis CNC machine, 4 axis CNC router machine, 4 axis router, 4 axis machine. 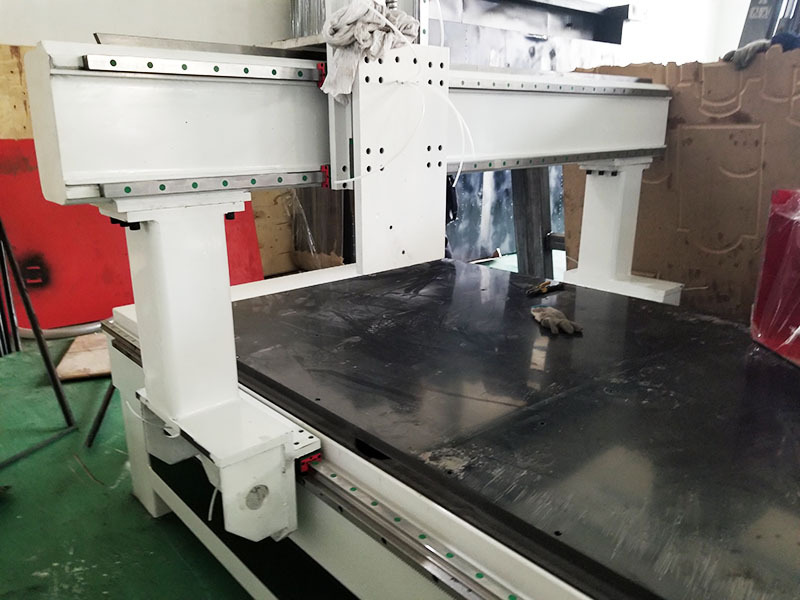 A 4 axis CNC router also have X, Y and Z axis, 4 axis is refer to X-Y-Z-A, X-Y-Z-B or X-Y-Z-C, 4 axis are linked, the four axis can work at the same time. 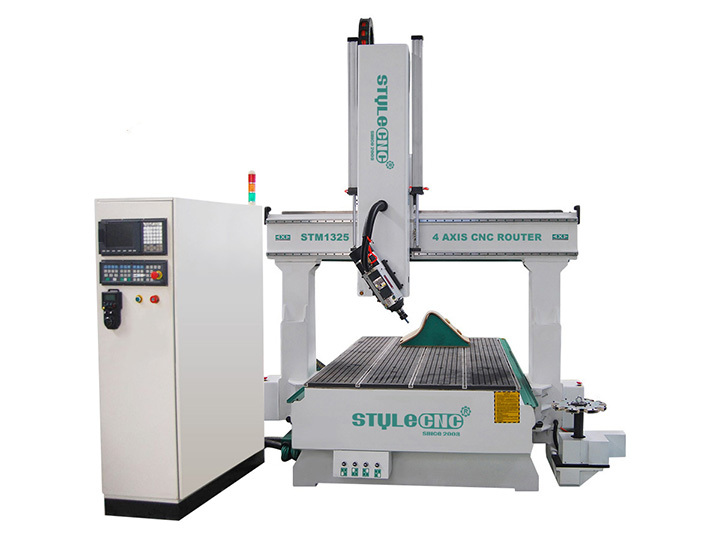 4 axis CNC router will make working possible on both sides, which is not on 3 axis CNC router. 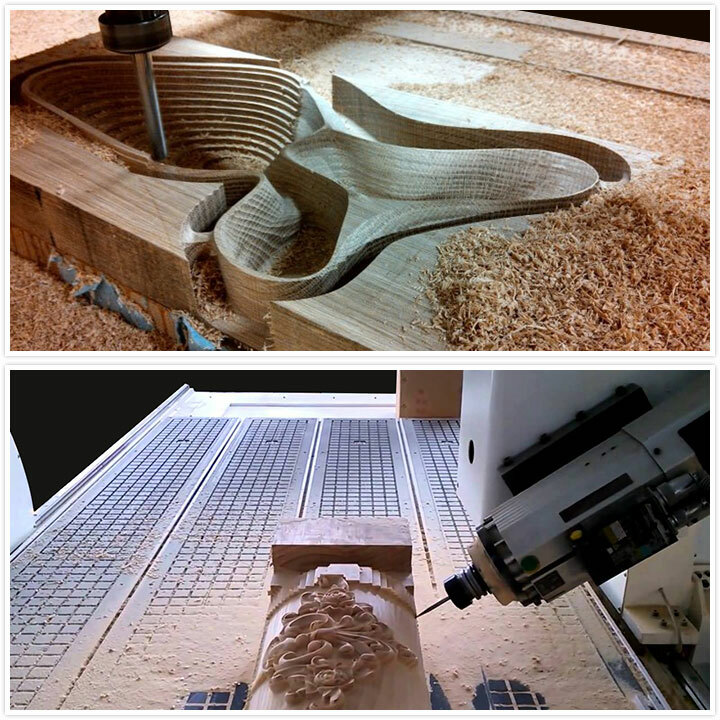 Someone may call a 4th axis CNC router as a 4 axis CNC router. 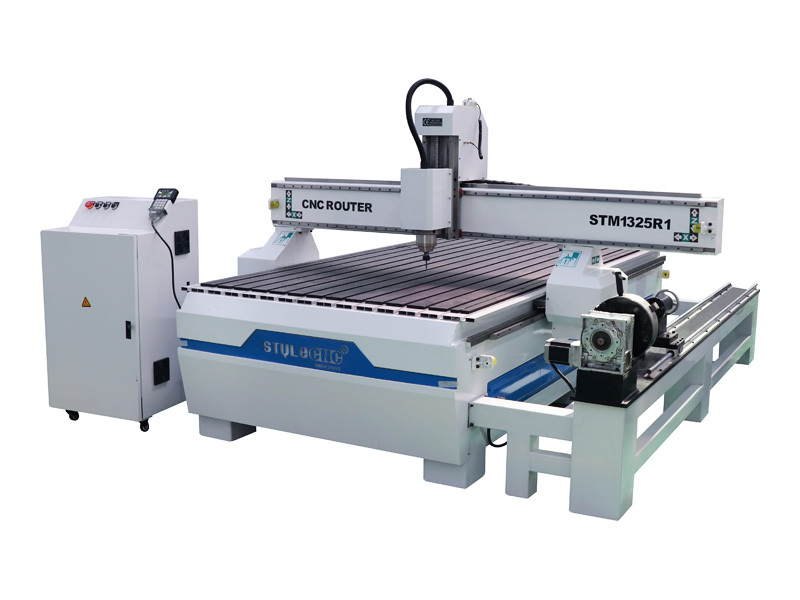 Actually, a 3 axis CNC router is equipped with a rotary axis, also called A axis, that is a 4th axis CNC router or rotary axis CNC router, not a real 4 axis CNC router. 1. 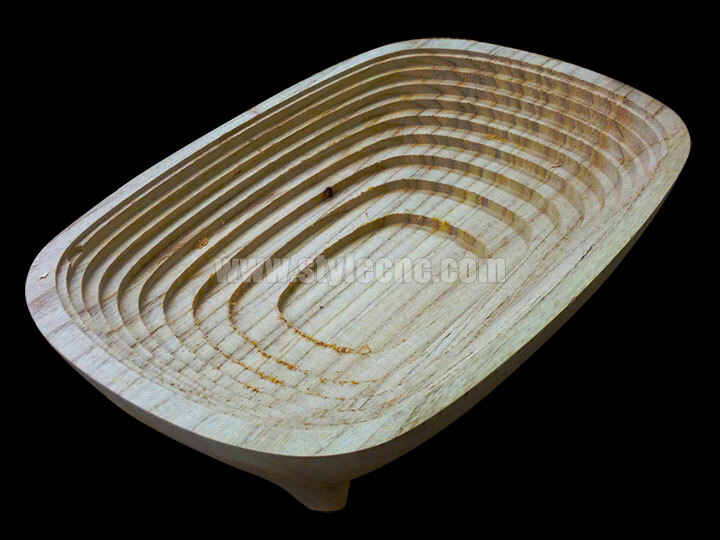 The 4 axis CNC router machine is especially designed for processing on different 3D curved surface carving. 2. 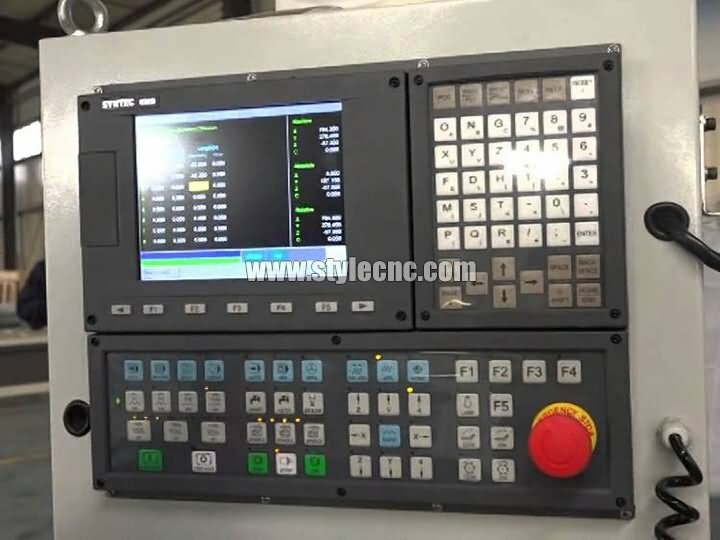 The HSD ATC spindle(B axis) can rotate ±90 degree, which is suitable for side milling, drilling, cutting, lock slot and so on. 3. 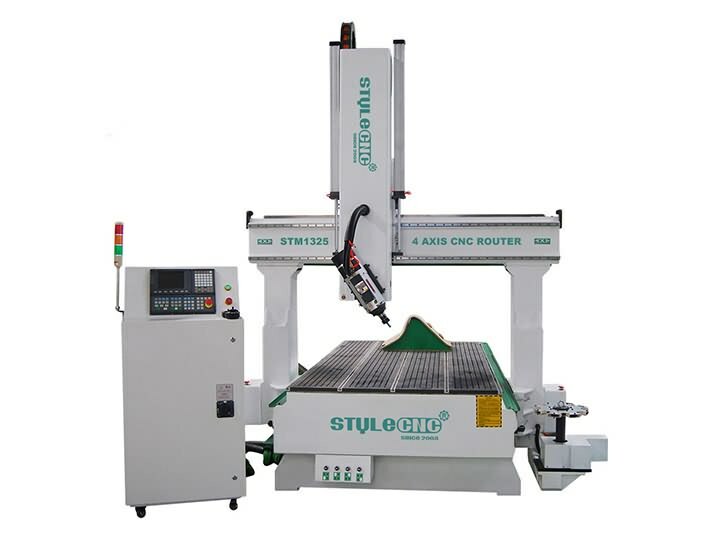 The machine’s body is strong, high-precision, reliable and durable. 4. 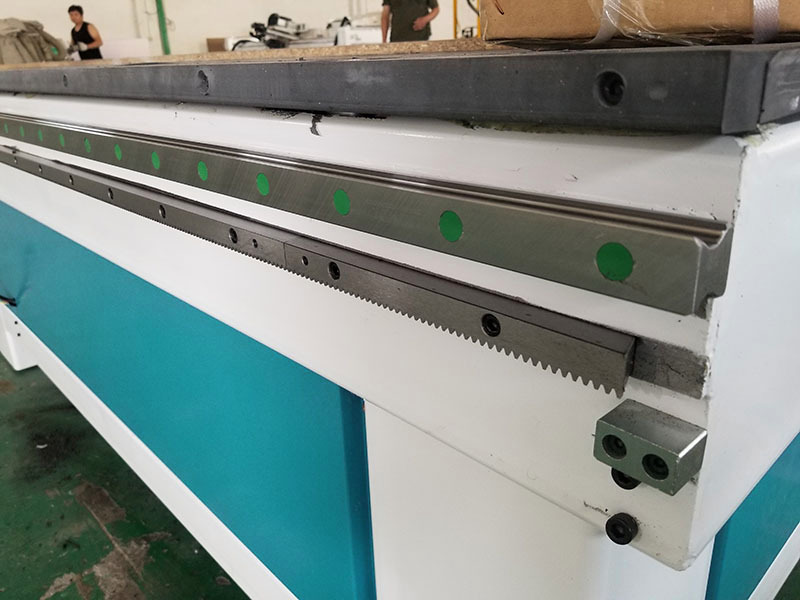 Imported high-precision ball screw, which moving smoothly, to ensure the machine's high precision. 5. 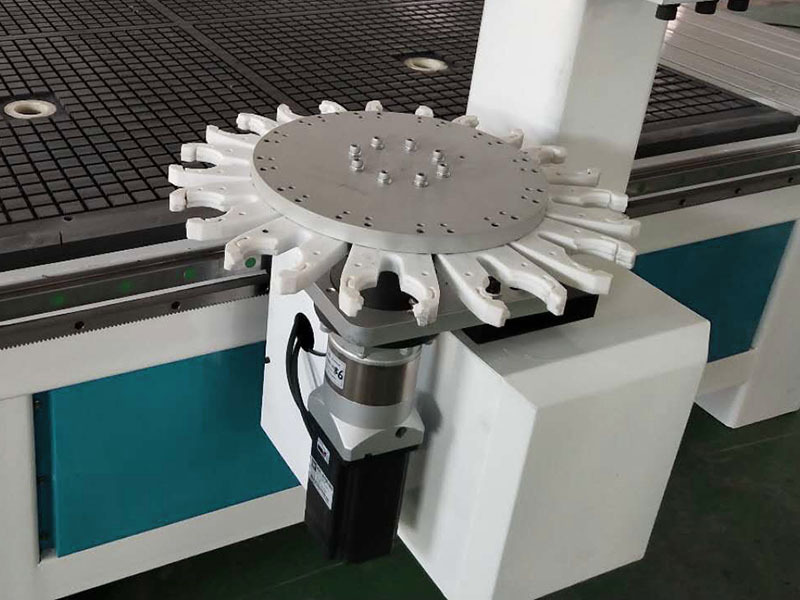 Well-known Colombo Auto Tool Changer spindle, strong cutting ability, low noise, to ensure the machine working for long time. 7. Breakpoint specific memory to keep the carving status when power off, processing time forecast and other functions in case of the accidental power outages. 8. Auto lubrication system and separated control system, easy to operate. 9. 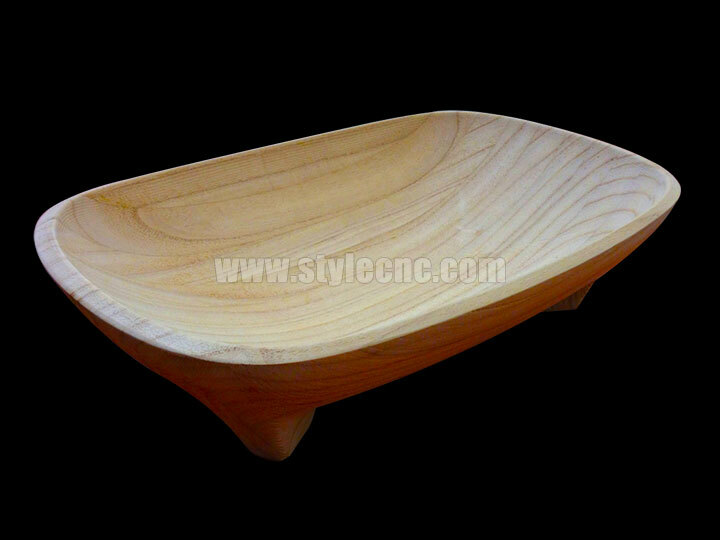 Perfect design, top quality accessories, to minimize the machine's failure rate. 10. 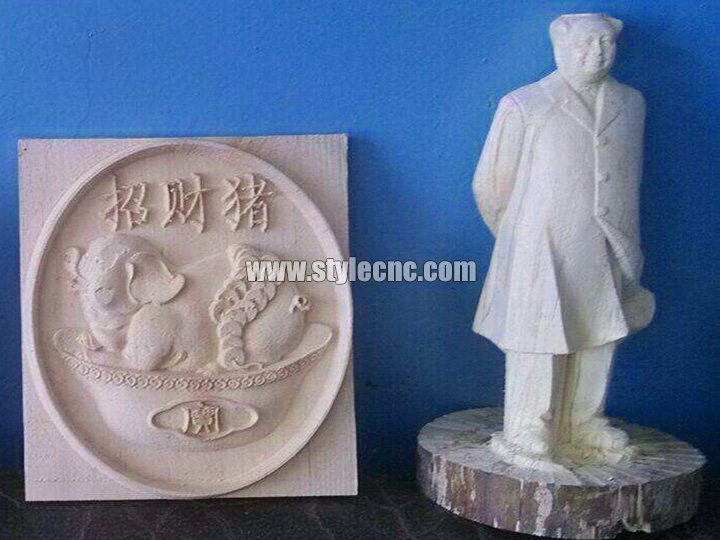 A 4 axis CNC router machine can do all a 3 axis CNC router can do. 1. 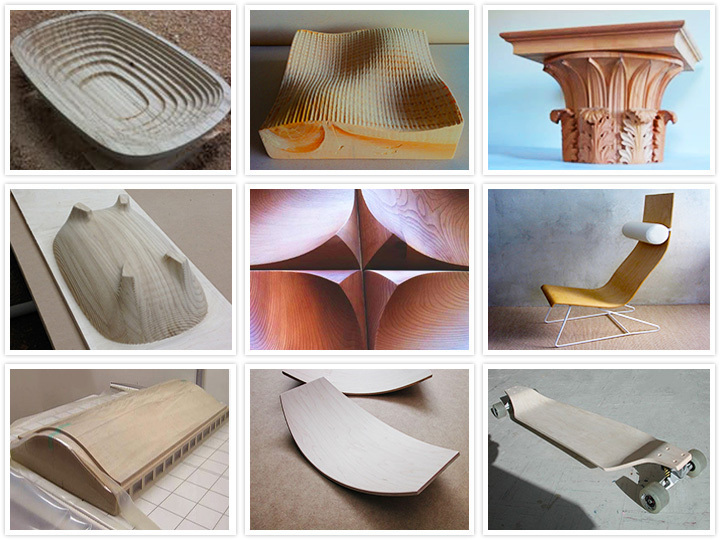 Bigger size like 1500*3000mm, 2000*3000mm,etc. 2. Rotary Device for processing column materials. 4. Mist spray cooling system. 2. 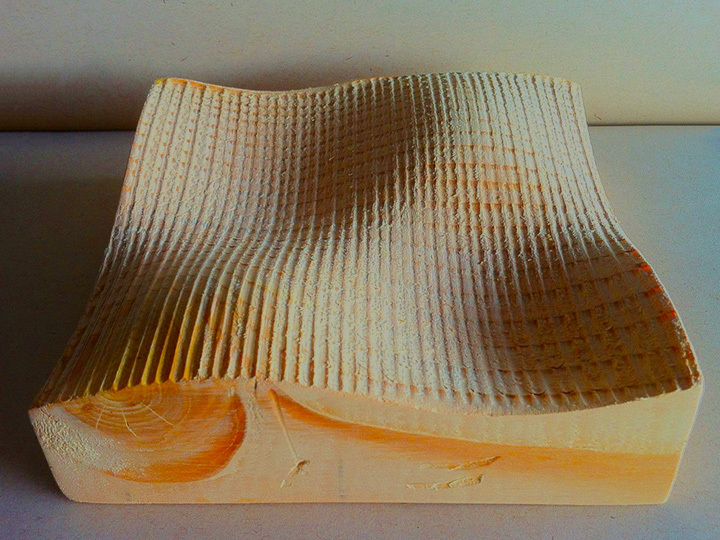 4 axis CNC machine body design and color can be customize. 1. Warranty: 1 year warranty for whole machine. 2. 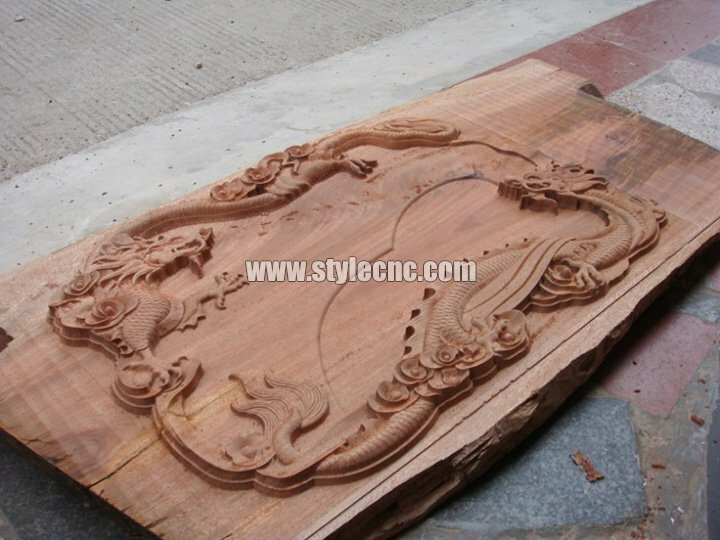 Packing: Plywood case with strong Iron steel pallet. 3. Delivery: By sea with LCL OR FCL. 4. Payment Method: by bank transfer or LC. 5. 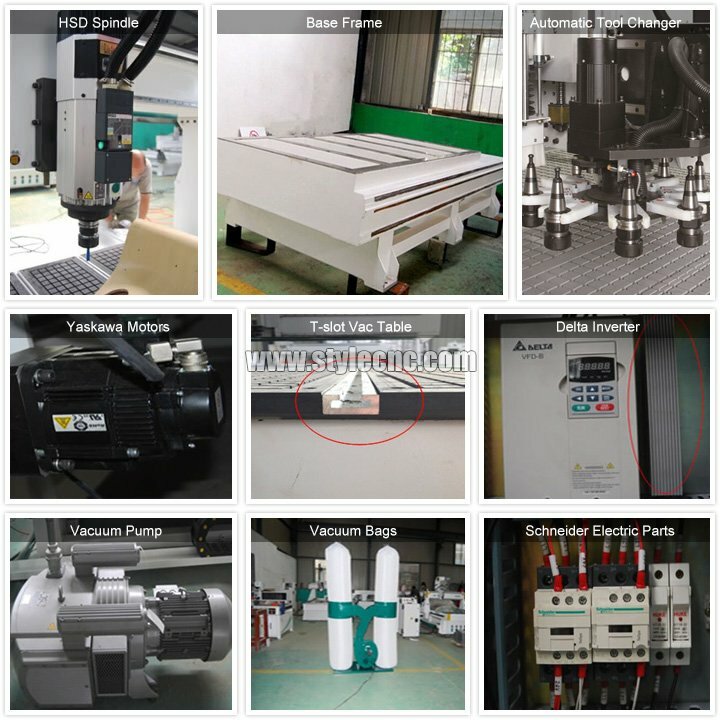 Payment Terms: 30% deposit before production, pay off 70% balance before shipment. 6. Training: Offer technician on-site training and installation/Life-time technical support is for free. 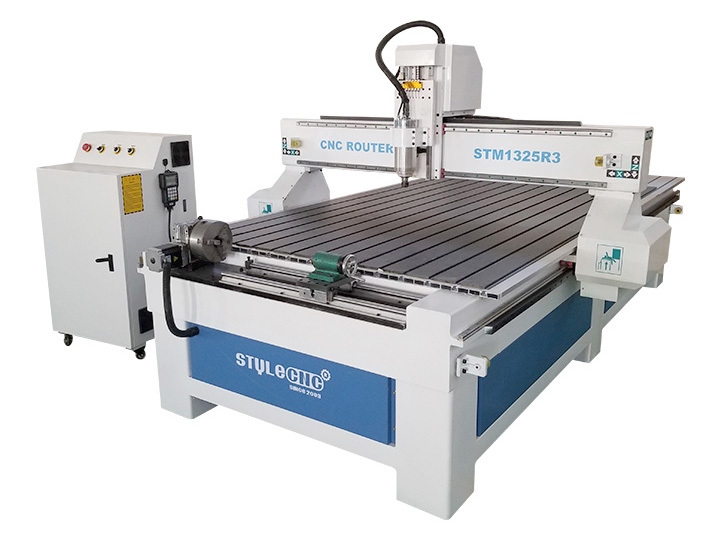 License: The text of "STYLECNC® 4 axis CNC Router for sale with affordable price" by STYLECNC is licensed under a Creative Commons Attribution 4.0 International License.